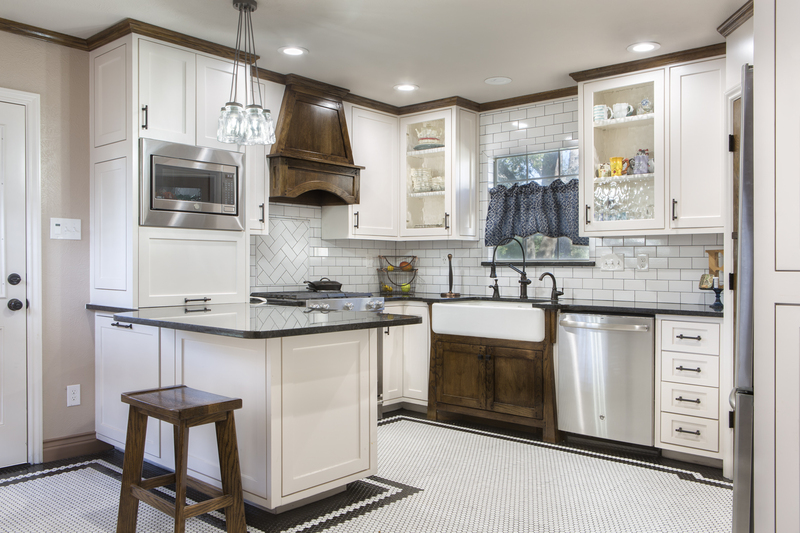 Our featured project this month is a point of pride for the entire Medford Team: this kitchen remodel is the work of our very own Project Manager, Dave Broadfield, which he completed in his own home, on his own time! The beautiful final result shows just how talented he is and the amount of detail he puts into his work. You’ve got to see the blog! 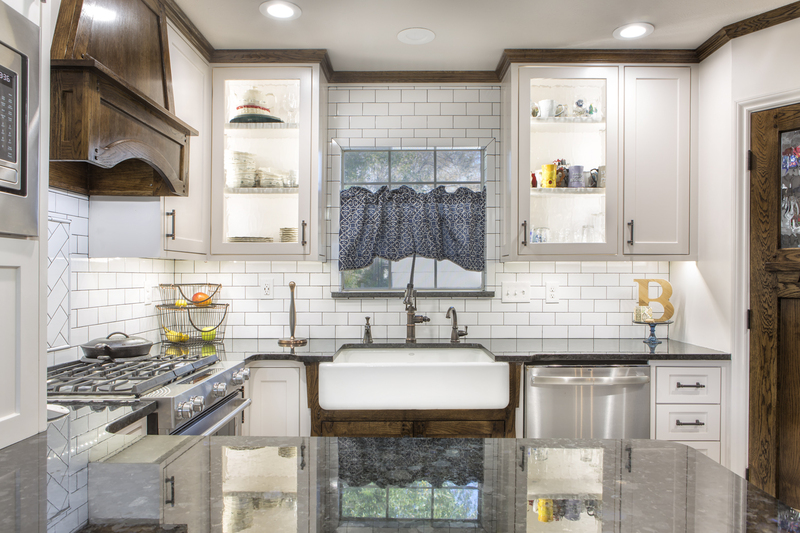 This beautiful kitchen is the work of our talented Project Manager that he completed in his own home! 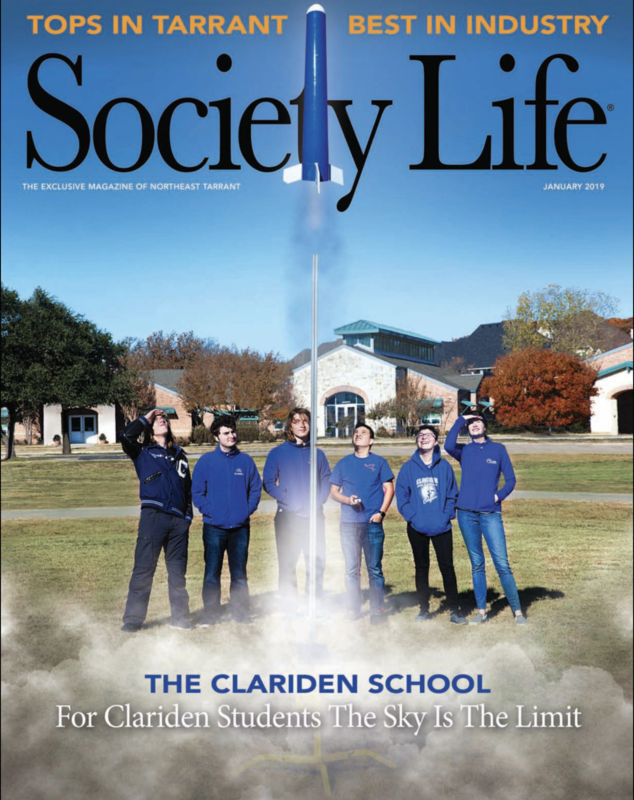 We are thrilled to announce we have been voted “Tops in Tarrant” Best in Industry” by Society Life Magazine! 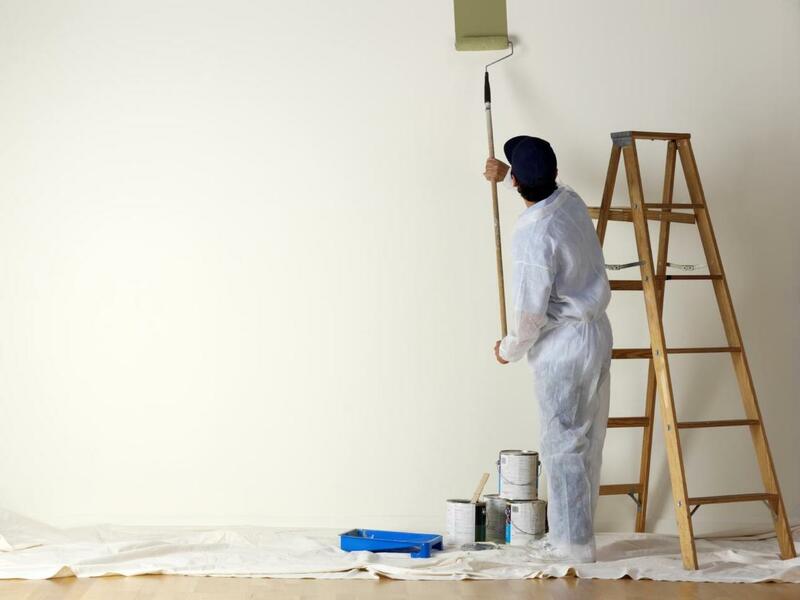 Here are some great ideas to update your walls, via our handyman division: Mike’s Guys. 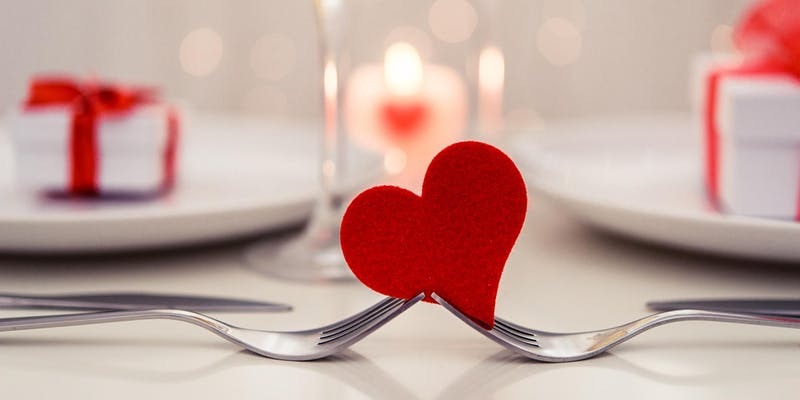 Enjoy the perfect Valentine’s Dinner while helping to those in need in local Fort Worth! Medford Design-Build Awarded Best of Houzz 2019!